Students can succeed in school—but they must be in school to do so. 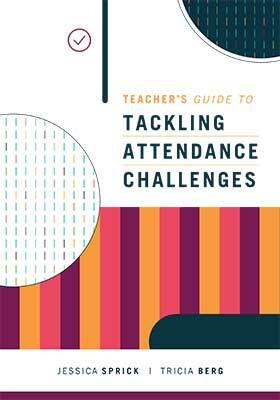 Addressing absenteeism is as important as addressing problematic behavior and academic difficulties in the classroom. To address the pervasive issue of chronic absenteeism—that is, missing 10 percent of school days for any reason—educators must begin to move away from a model of reliance on reactive and punitive approaches and toward one that is preventive and positive, and that uses proven principles of behavioral change. Teacher's Guide to Tackling Attendance Challenges, by nationally known educators Jessica Sprick and Tricia Berg, provides teachers with the information and resources they need to build a strong classroom-based initiative to improve the attendance of all students, creating a classroom culture of attendance with easy-to-implement strategies. When teachers apply the easy-to-implement and minimally invasive presented, they will see significant improvements in student attendance. 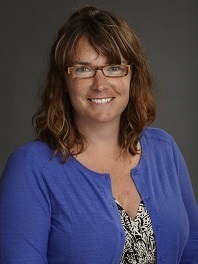 Tricia Berg is a national and international education consultant who has worked with schools, districts, and states to develop multi-tiered systems of support for students. She has provided professional development and coaching support to educational organizations in the areas of math, explicit instruction, positive behavioral interventions and supports (PBIS), inclusive strategies, data-driven decision making, and special education compliance.